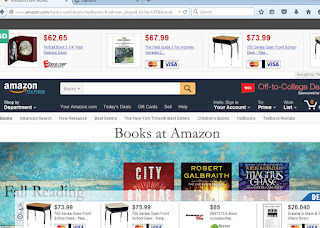 Ads By MixBox is an adware that is designed to show a variety of advertising. It has positioned itself as an useful program that will display a best deals from the best companies in the world. That is, in other words, MixBox wants to save you money. The reality is quite the opposite, you will be shown a tons of offers, but none of them are good for you. From this view, you do not win, only the authors of the "Ads By MixBox". For each your click on advertising, they will get real money. Author`s "Ads By MixBox" created this adware so, that it always displays ads! What a web site would you not opened, even the one on which you had never seen an ads, you will see injected banner ads or advertising messages. And not all of "Ads By MixBox' are harmless, some of ads are offers to install various fake updates or fake security software. So, don`t click to any ads, otherwise you run the risk of infecting your computer with a dangerous virus or trojan. We're not trying to scare you that the MixBox adware and other similar software are very dangerous. No, it is not so, "Ads By MixBox" adware" is not a virus, but such programs are called potentially unwanted programs - PUP. That is, they themselves are harmless, except for the annoying ads, but their presence on the computer can lead to very bad consequences. "Ads By MixBox" adware is installed into your computer together with free applications that downloaded from file sharing sites, torrents and other file hosting sites. When you are looking for a software with the help of search engine like Google, it will display a lot of relevant results. Most of these links does not lead to the official websites. 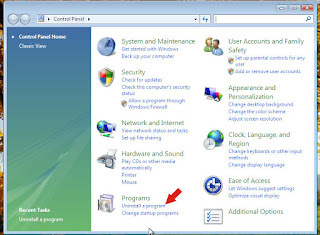 A software that these sites will offer you to download is an installation package, which consists of a software that you need and "Ads By MixBox" adware. Therefore, always before you download anything, try to find a software`s official website. 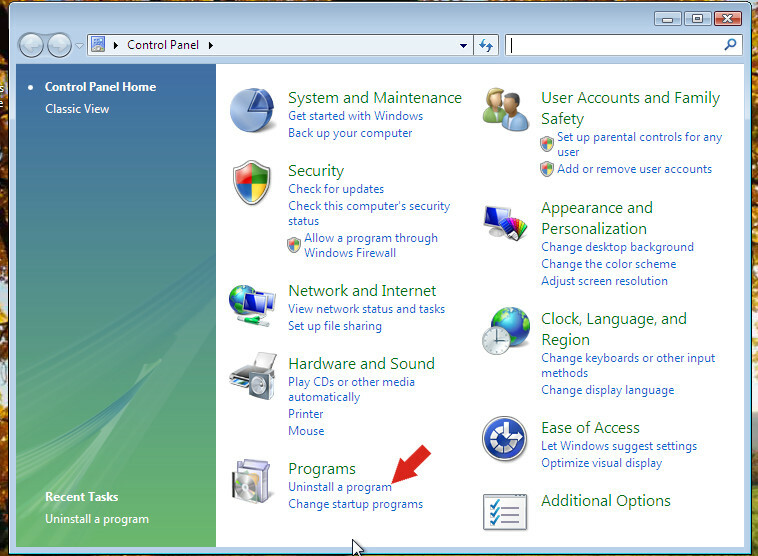 If this is not possible, then during installation, carefully read all information and refuses to install any unknown or unwanted program. Ads By MixBox removal step-by-step guide. 1. 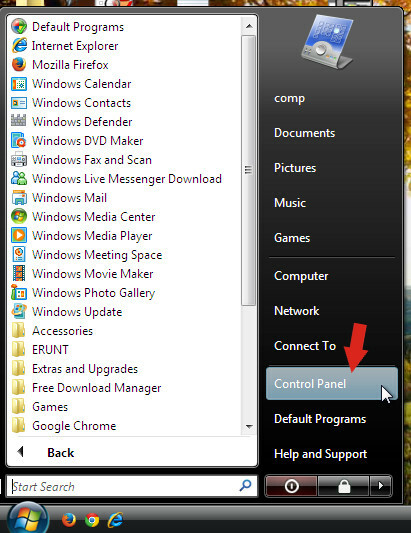 Use Windows Cotrol Panel to uninstall some parts of "Ads By MixBox". 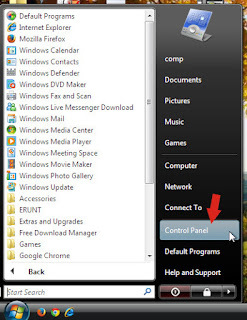 Click Uninstall a program. 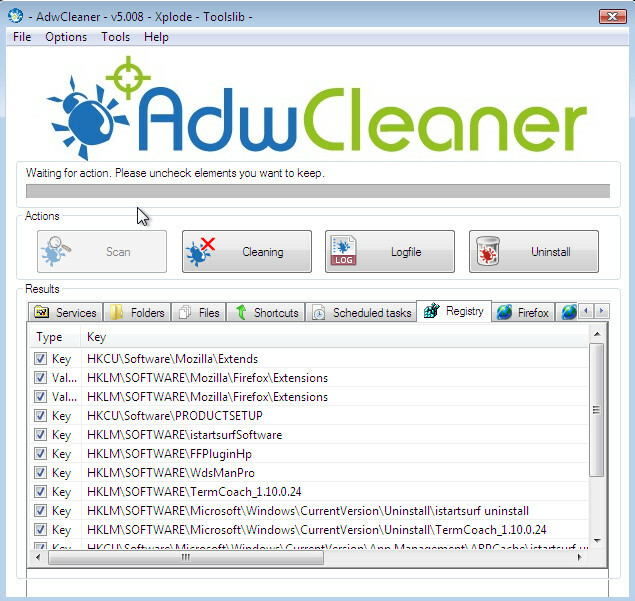 Go through a list of applications and uninstall unknown software and any entries related to "Ads By MixBox" adware. 2. 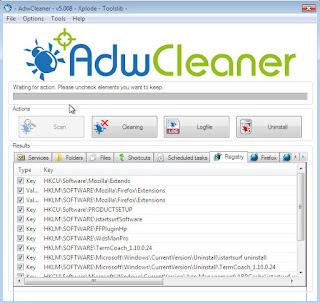 Use AdwCleaner to scan your computer and remove another programs that might be a part of "Ads By MixBox" infection. 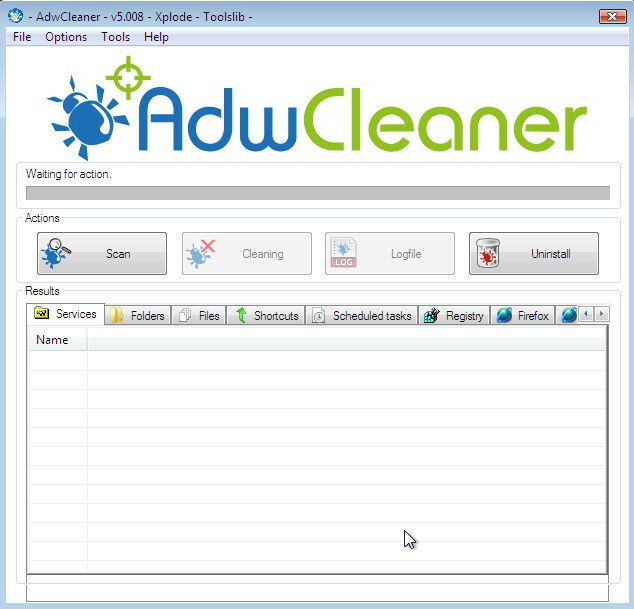 Now Click Cleaning to start a "Ads By MixBox" removal. Follow the prompts. 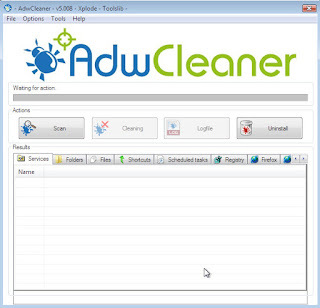 AdwCleaner may ask you to reboot your computer. Confirm it. 3. Use MalwareBytes Anti-malware to double check and remove any found Ads By MixBox related Windows registry keys and files. Make sure that everything is checked, and click Remove Selected to start a "Ads By MixBox" removal process. Follow the prompts. Once disinfection is finished, you may be prompted to Restart.